LDS Church History documents that their mormon founder, Joseph Smith, lied to a large group of people about his having multiple wives. Evidence suggests he was married to at least 25 women at the time of that statement. It’s also interesting to note that he seems to recognized to the crowd that it would be adultery if he had multiple wives. It’s documented that Emma did not have knowledge of all of Joseph Smith’s wives. Though the LDS church did not acknowledge Joseph Smith’s polygamy for a long time, the have now recognized on their own site, that he was engaged in polygamy in 1841, which is 3 years prior to his denying it and constantly being engaged in it. Not only did Joseph Smith marry him self to single women, but he also married him self to women who already had living husbands! Of the over 30 wives that Joseph Smith had, 11 of them were already married to other men! I think that’s usually called adultery. Joseph Smith even married women as young as 14, to which at least one of the girls was promised that “If you will take this step, it will ensure your eternal salvation & exaltation and that of your father’s household & all of your kindred.” This could be quite some coercion for a 14 year old girl. 1841 – Joseph Smith begins polygamy in secret. 1842 – Joseph Smith reveals new temple ceremonies (which are a copy of Freemasonry) and uses the Freemason’s principles of secrecy as an excuse to marry him self to multiple women and keep them secret. 1843 – Joseph Smith records a “revelation” of plural marriage to LDS Church, and with it comes the permission from “God” that if his current wife doesn’t agree to it, he can hide it from her (D&C 132:55). 1844 – Joseph Smith dies. 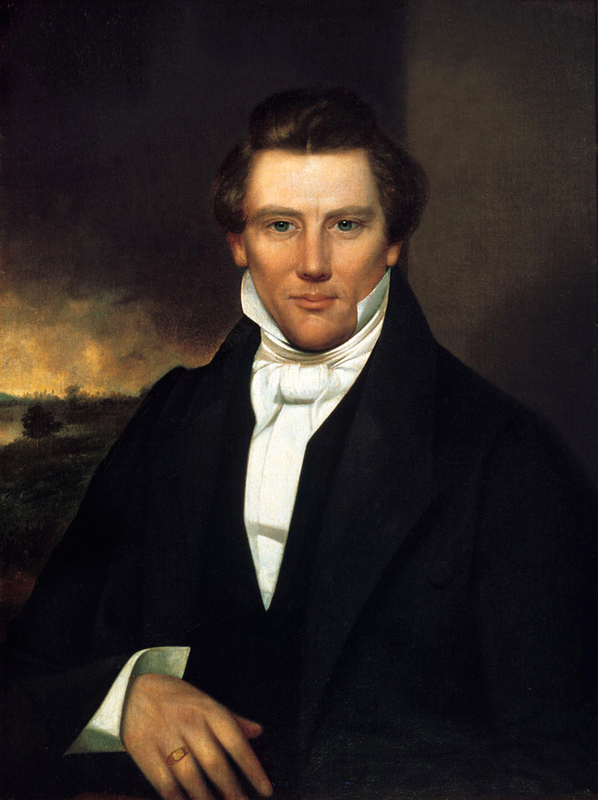 Is it a coincidence that Joseph Smith died not long after lying in public about his polygamy, and coming up with revelations that basically allow him to what would otherwise be considered as adultery? Possibly so. But Deuteronomy does seem to indicate that a prophet who speaks presumptuously for God will die, so this could be an easy indicator of a false prophet.